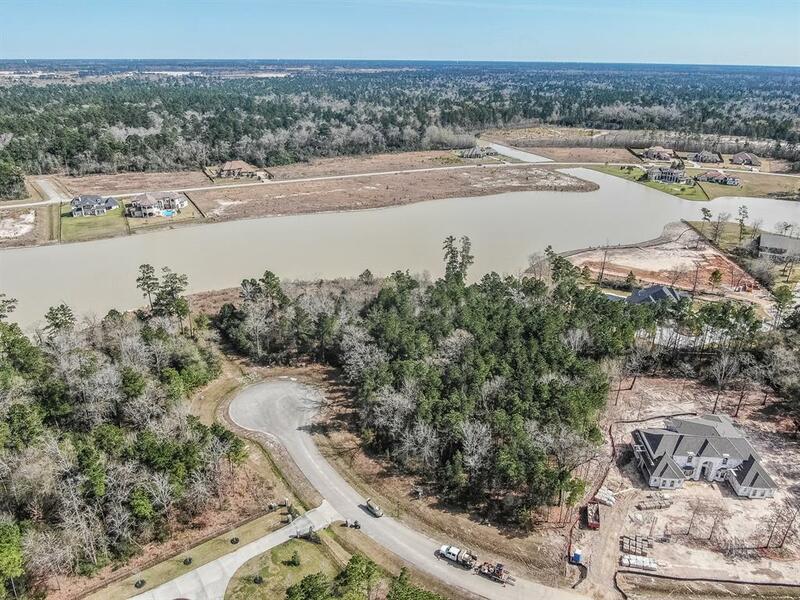 Beautiful waterfront 1+ acre lot in Benders Landing! 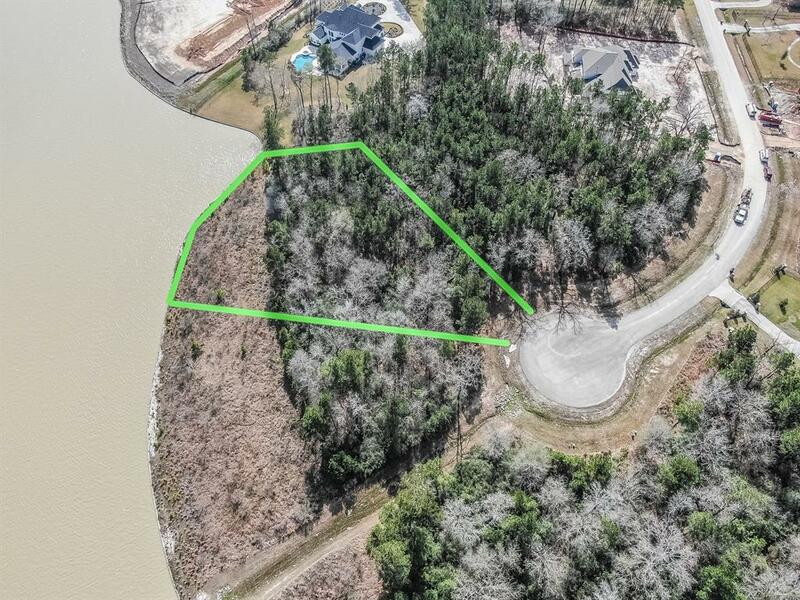 Build you dream home on the water's edge of a 39 acre private lake! 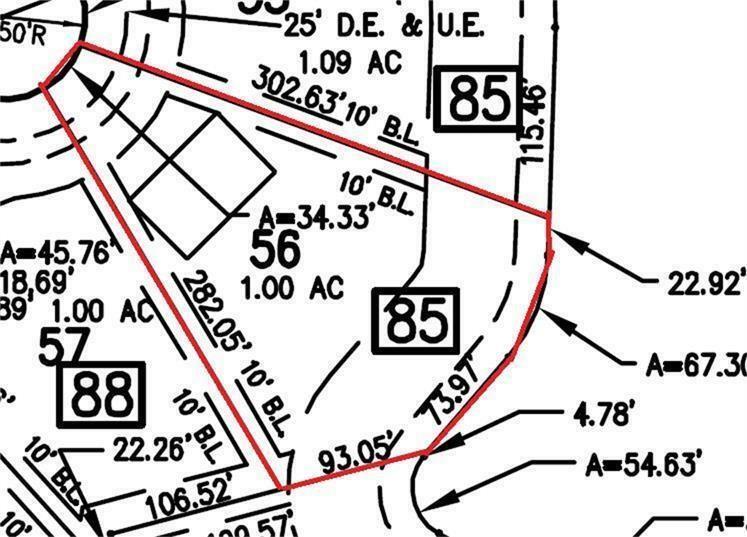 Wooded lot is located at the end of a quiet cul-de-sac, offering privacy and seclusion from neighbors. 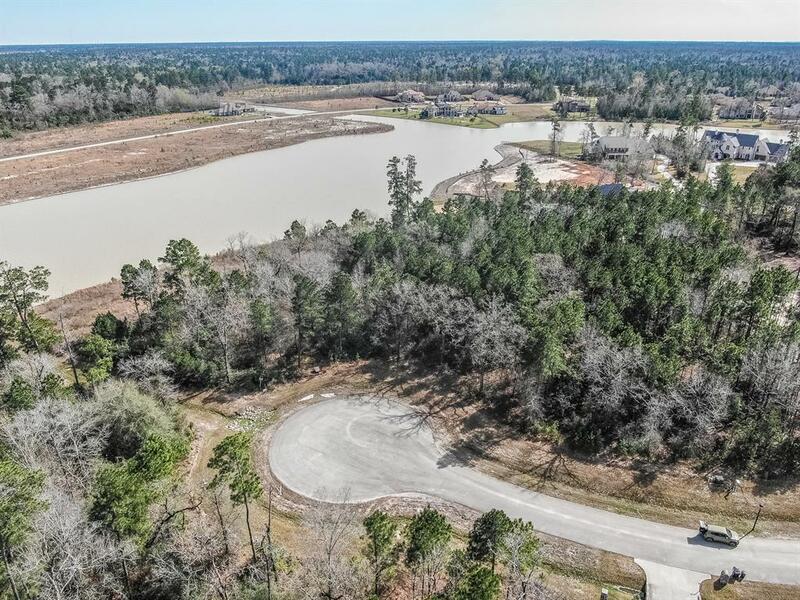 Easy access to Grand Parkway, Hardy Toll Road and I-45. Zoned to highly rated schools and conveniently located in close proximity to shopping, restaurants, outdoor entertainment venues, The Woodlands and the ExxonMobil and HP campuses!